Our Cherry Oil delivers a very clean and clear but strong long-lasting effect. Only a small amount is needed to produce a range of effects. Utilizing an oral syringe for accurate dosing is ideal. Its golden cherry tint gives it the signature name. This oil can be consumed orally, in suppository form or by inhaling. It can also be diluted with a carrier oil and be used directly on the skin as a topical ointment, mixed Its edibles, or put in gel caps. This oil contains a high amount of cannabinoids and terpenes giving it a strong flavour with high medicinal value. Cherry oil made from Isopropyl 99.99% pure, charcoal filtered. Lab results included for each batch with THC ranging from 55-68% THC. Our Cherry Oil delivers a very clean and clear but strong long-lasting effect. Only a small amount is needed to produce a range of effects. Utilizing an oral syringe for accurate dosing is ideal. Its golden cherry tint gives it the signature name. This oil can be consumed orally, in suppository form or by inhaling. It can also be diluted with a carrier oil and be used directly on the skin as a topical ointment, mixed into edibles, or put in gel caps. This oil contains a high amount of cannabinoids and terpenes giving it a strong flavour with high medicinal value. 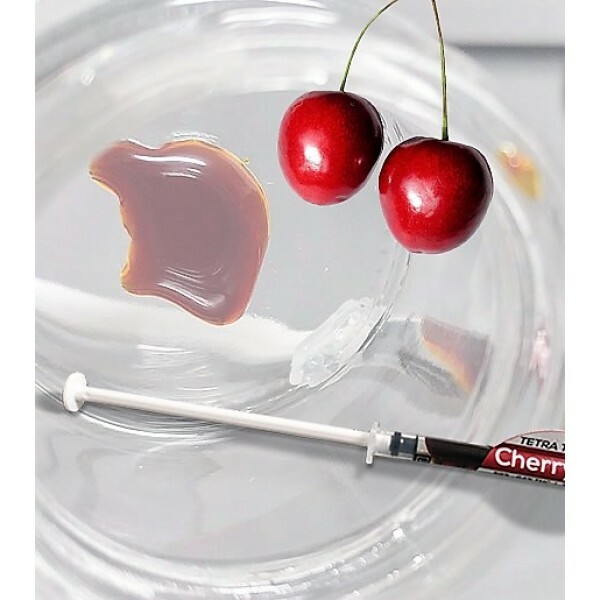 Cherry oil made from Isopropyl 99.99% pure, charcoal filtered. Lab results included for each batch with THC ranging from 55-68% THC.